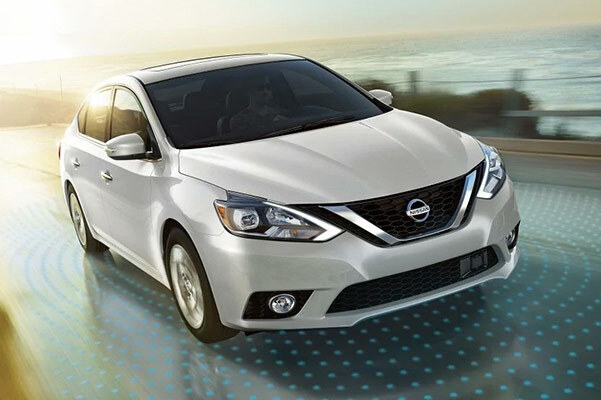 Affordability and efficiency come standard in the new 2019 Nissan Sentra, for sale at our Nissan dealer near Columbus, GA. As is custom with new Nissan sedan models, the 2019 Sentra has engine options that make the Sentra mpg ratings something you'll truly adore. And when you slide into the 2019 Nissan Sentra interior, you’ll be at ease with the available comfort options surrounding you. Explore the 2019 Nissan Sentra SV specs to see what an upgraded Sentra model has in store for you. Look into the incredible Nissan Sentra leasing options available at Nissan of LaGrange and get the keys to a new 2019 Nissan Sentra from us today! Can't choose between the 2019 Nissan Sentra SV and 2019 Sentra SR? 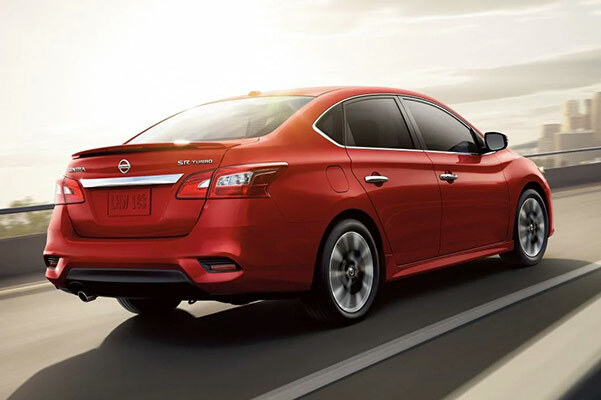 Go over the full 2019 Nissan Sentra specs with one of our experts to choose a new Nissan sedan confidently. Lease a 2019 Nissan Sentra from us now!